Here’s a sneak peek at Chilling Romance, the upcoming romantic comedy with a supernatural twist, starring Sohn Ye-jin and Lee Min-ki. out, it looks even cuter and funnier than expected. by the ghost of Charlie Sheen. 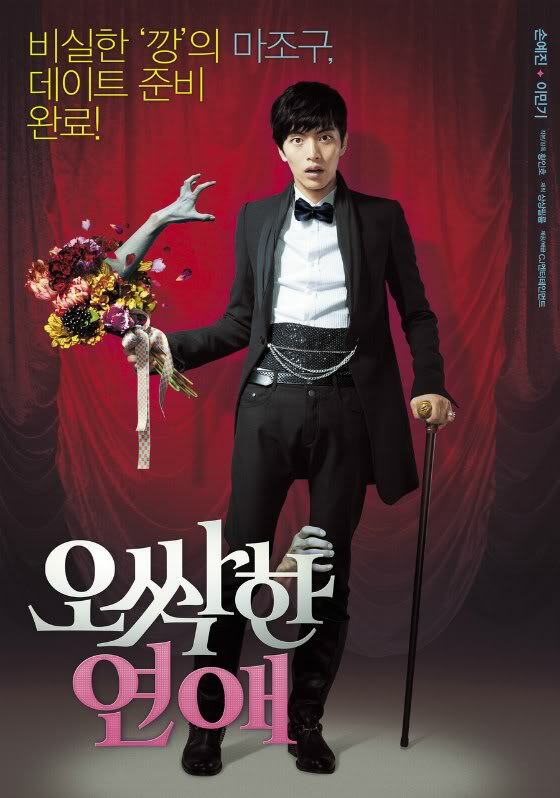 really needs to be more horror comedy in Korean film. No, scratch that. There needs to be more horror comedy everywhere. Chilling Romance hits theaters in December.